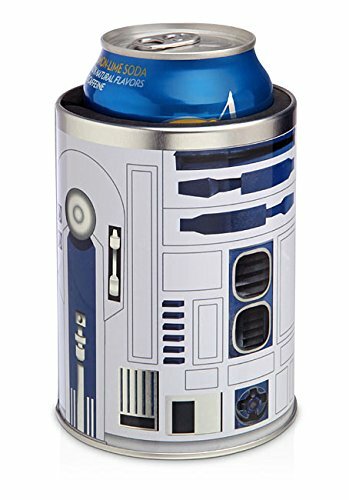 This is a fun multifunctional gift idea for Star Wars fans. It's a nightlight with R2-D2 graphics and a built-in USB charging station. Need a night light? Looking for a USB charging adaptor? 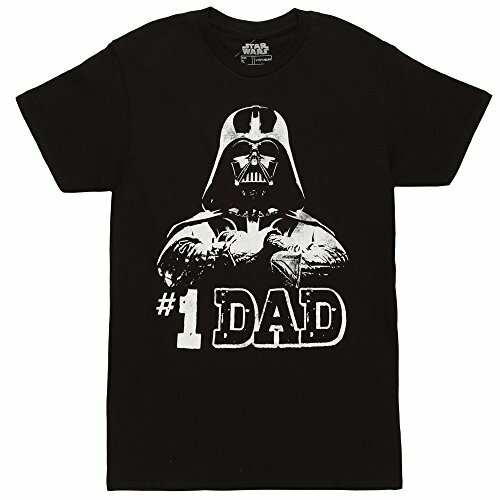 This fun purchase gives you both, with an awesome Star Wars motif to boot! The nightlight image features droid R2-D2 and the bottom portion of the light features a single USB portal for easy charging. This is a great, low profile nightlight with an added feature that makes it extra useful!